Accessories keep that warm fireplace feeling going strong. When the flames flicker and dance in your indoor fireplace, it warms both your home and your mood. 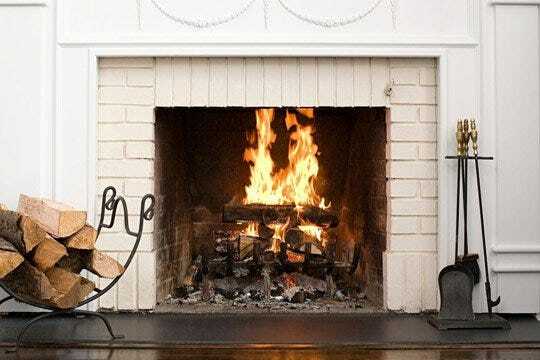 Scioto Valley helps keep you happy with your hearth by carrying a wide selection of fireplace sets and accessories. From fireplace tools and maintenance items to fireplace glass and cleaning products, we have what you need to keep the heat on all season long.